It seems hard to believe really, that after 69 years of India’s independence, we still face the same dilemma of racial and other kinds of discrimination, it’s no surprise when it comes from the external factors like in foreign lands, but it always hurts and shocks us more when it’s carried out by people from our own land, sharing the same kin and brotherhood. It’s as if that the very time clock of our glorious past was rolled back to the era of the mighty and tyrannical British occupation and its colonization on our land, wherein Indians were subjected to oppression to accommodate and satisfy the needs of the outsiders. It’s almost a self-made joke that we all are playing on ourselves when we criticize someone Indian on any facet of their life when we ourselves share their origin, heritage, the past, culture and above all nationality. Just like that our present is recreating our history! To think that Indians would be sympathizing with the Japanese and not their very own, Indians is quite shocking to say the least, well, here’s one such restaurant. this particular Japanese restaurant set out although with a low-profile hotel on Gokuldham Sanand Road in Ahmedabad; it’s still out of bounds for Indian folk and only Japanese are welcome here. The Indian owner of this place cited that all his workers are from the north-east and that he receives many Japanese guests at his hotel. Allegedly, the persistent ogling by the Indian customers forced him to make the change. Well, quite an unreasonable reason! Sometimes, this blaring discrimination makes you feel cheated by your own values and beliefs. A residential complex obviously the name withheld, near Kudankulam Nuclear Power Project, at Tirunelveli, is an exclusive place for the Russians and only Russians. Situated in the temple district of India, it is astonishing how such discriminations can be made to the hosts themselves! 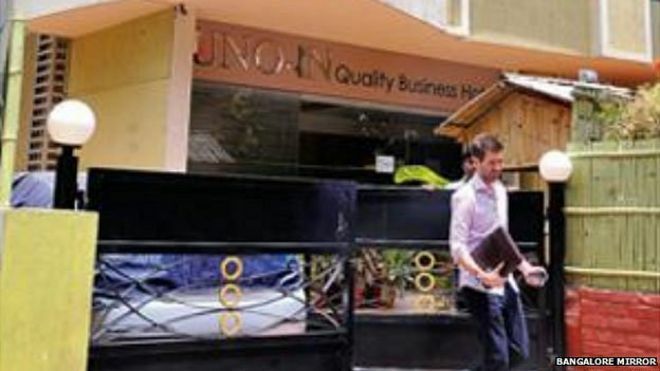 Constructed in the year 2012 in Bangalore but being Japanese based and biased, was absolutely dead-set on serving just the Japanese which means this hotel was restricted to the foreign population. After an investigation was carried out by the police, fortunately the hotel was eventually shut-down, after only two years, on the grounds of racial discrimination! Hmph!! 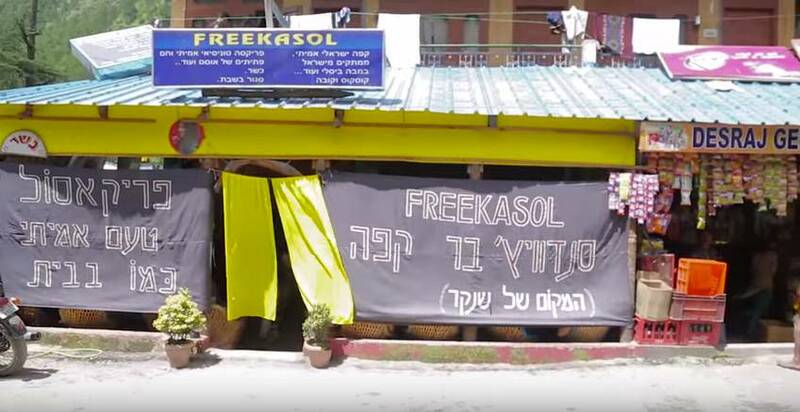 The owner of this is from Israel and encourages only the foreign population, she is seen stating that most foreigners frequent the cafe and that some time ago a certain group of Indians caused a huge ruckus disturbing the whole lot! As if, Foreigners never ever behaved liked wildlings! Kasol being a “party place,” is stuffed with foreigners and Indians, especially at this place, find it difficult to fit in! Even if the sign board on the outside says, “Welcome, Namaste, pray stay at this worthy lodge” yet there is only entry allowed to those with a foreign passport! The hotel, was once a Nawab’s residence about 160 years ago, is now open to just the “firangis” as the rickshaw-walas call them, the fact of this whole case is that we, Indians would rather stay and prefer places with better facilities for the same costly pricing than the foreigners, who pay a good sum to stay at run-down places like these, to get the feel of stay in “the real India”! 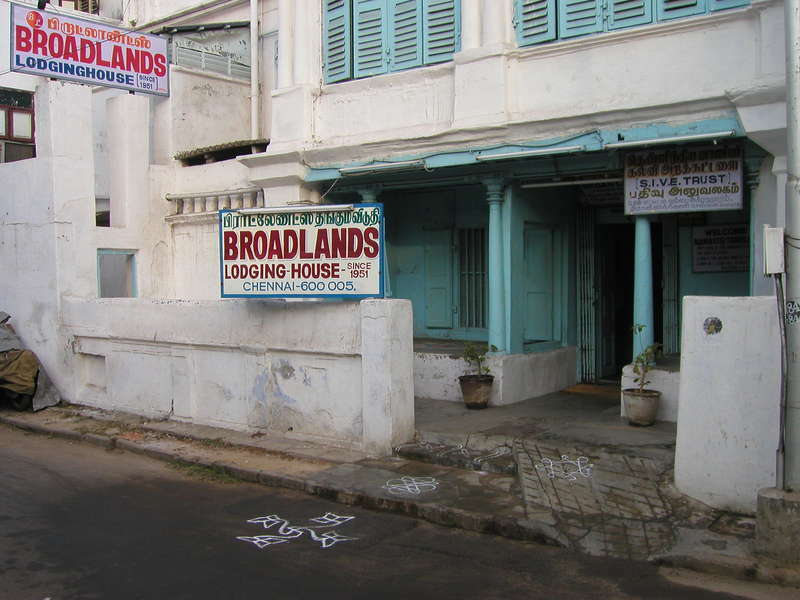 Pondy, as famously referred to, has certain beaches where Indians aren’t allowed to enter. Pretty shocking! considering they’re Indian Beaches! There are visible rope/barricade demarcations made by the shack and restaurant owners to prevent Indians from entering. Former Portuguese-stronghold in India, Goa too has had certain restrictions towards Indians. It’s not racial majorly, there are cases wherein some restaurant and shack owners have treated Indians unfavourably, all stating reasons that the Indians’ lusty gaze cause discomfort to the bikini-clad foreigners! Yes, yes, foreigners’ never look at anyone with lust, they are pretty much celibate driven people! All this makes me question, what is it that we lack? And is our company so dirty for others to even let us in on places that are opened on our own land? Till when, and what exactly covers within our Independence? !